Top quality oil for a wide variety of uses. 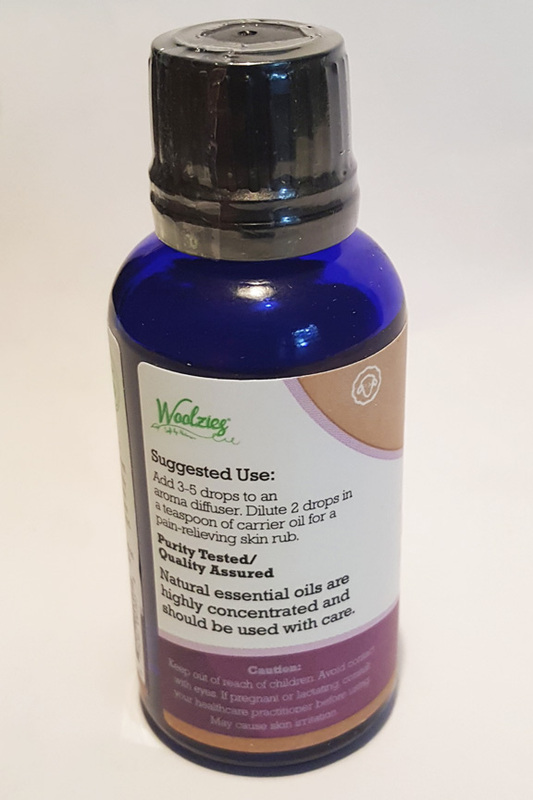 This pure essential oil is highly concentrated and free of carrier oils and contaminants, so you can use it with confidence right on your skin, or when making soap, candles, lotion, perfumes and other stuff. The rich floral scent is both sweet and herbaceous, and it can be powerfully relaxing when added to fragrance diffusers and oil warmers to naturally deodorize or provide aroma therapy. Use it to reduce stress and relax your body when added to the air, or use it to relieve aches and pains when diluted and applied to your skin. Give homemade products the perfect scent, or add a flowery aroma to any room in your home without spraying harsh chemicals, or spending a bunch of money. 1 fluid ounce. 100% pure. 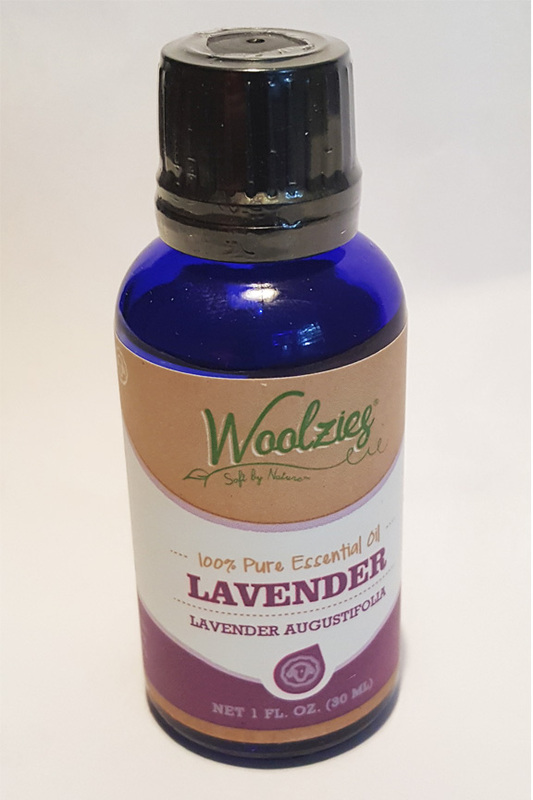 Add 3-5 drops to a misting fountain or ultrasonic aroma diffuser to deodorize a room, add 2-3 drops to wool dryer balls to make laundry smell great without harsh chemicals, dilute 2 drops into 1 teaspoon of carrier oil for a pain reliving rub, or include in small amounts to add a pleasing scent to homemade products. 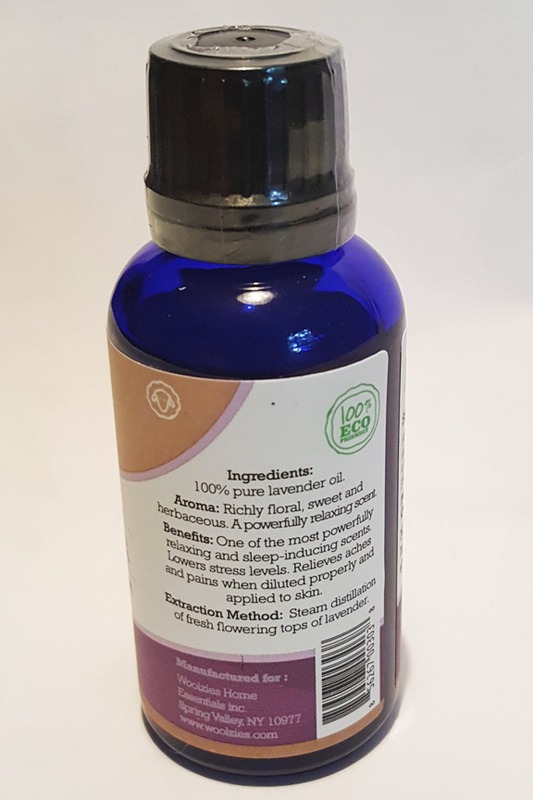 Oil Type 100% Pure essential oil. Aroma Richly floral, but also sweet and herbaceous. Extraction Method Steam distillation using fresh lavender flowers. Uses Great for misting fountains, oil warmers and other fragrance diffusers. Also good for homemade soaps, perfumes or candles. Make a pain relieving rub, or fill the room with a relaxing smell. Benefits Relaxing, sleep inducing and pain relieving. Reduces stress and promotes calm atmosphere. Skip the harsh chemicals and add fragrance that is safe and effective. Compatible with any product that uses scented oils, and highly concentrated for maximum efficiency. Order Yours Today! An energizing aroma. Clear your mind and invigorate your body with this sweet citrus scent. A sweet, herbaceous aroma that will remind you of a fresh garden, or home cooked meal. A premium variety of the most popular scents. Perfect for giving, or those that want to try several fragrances at one.